Heavy Furniture features custom iron work by artist Facundo Newbery. From reclaimed metal Facundo fashions lamps, chandeliers, and directional lighting. 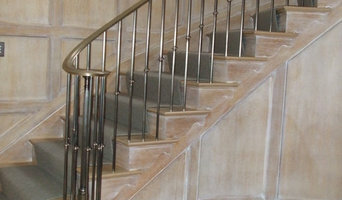 Heavy Furniture also specializes in contemporary design steel staircases and Argentine style BBQ grills, as well as a full range of custom iron work for residential and business spaces. SHAPE studio brings a designer's eye, artisan's hand, and creative mind to every project. 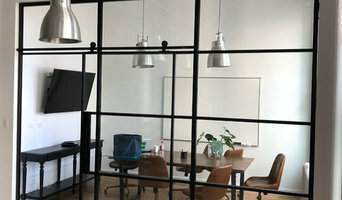 Specializing in high end custom metal fabrication, SHAPE makes furniture, staircases, cladding, glass and steel wall systems, sculpture, and pretty much anything you can think of. An ornamental ironworker fabricates bulk iron into the types of structures that a particular home calls for, then installs them onsite. Some of these pieces are mass produced, others custom crafted. Many ornamental ironworkers also have the design skills to fashion unique decorative components. 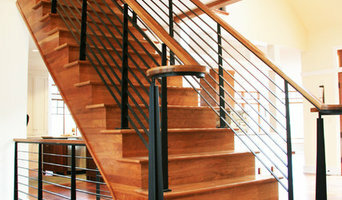 Ironworkers must be trained in safety to create elements such as railings and balconies that both satisfy a home’s aesthetic needs and meet Spring Valley, NY building codes. Here are some related professionals and vendors to complement the work of ironwork: Fencing & Gate Sales & Construction, Decks, Patios & Outdoor Enclosures, Siding & Exteriors. Find an ironworker on Houzz. 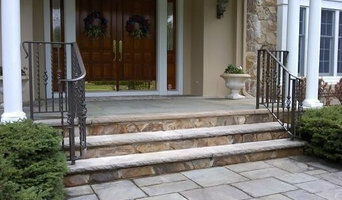 Narrow your search in the Professionals section of the website to Spring Valley, NY ironwork. You can also look through Spring Valley, NY photos to find examples of ironwork that you like, then contact the ironworker who fabricated them.